Lender-George Mason Mortgage I would like to refer you to one of our top lenders! Give her a call and we will work hard at getting you the right financing & home for you. Bob's Current Listing I have experience, local, and I get the job done. 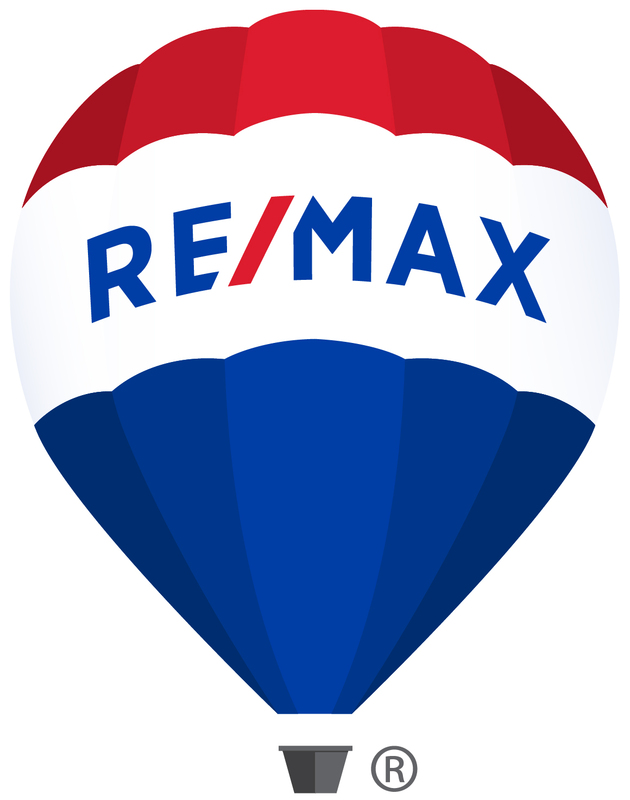 Let me list your home or I can find you a home!